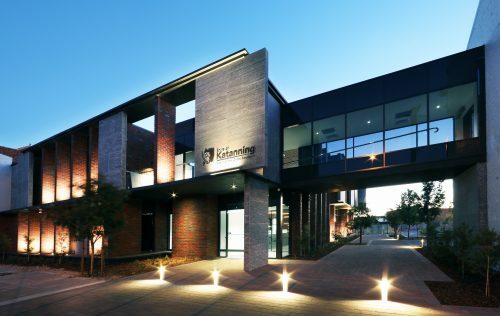 The Shire of Katanning is centrally located in the 'heart' of the Great Southern. It offers the advantages of a rural lifestyle, with the convenience of easy access to the cities of Perth, Albany and Bunbury. While the area is essentially agricultural, the town is a regional centre with access to a range of recreation and leisure facilities, government, health and education services, as well as a diverse retail and business district. The townsite is situated on the Great Southern Hwy, with the main entrance framed by the picturesque and adventurous All Ages Playground and the newly completed Welcome to Katanning roundabout.